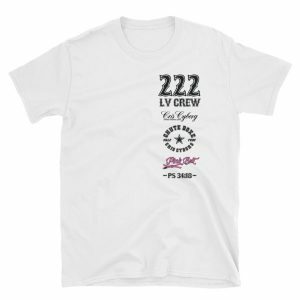 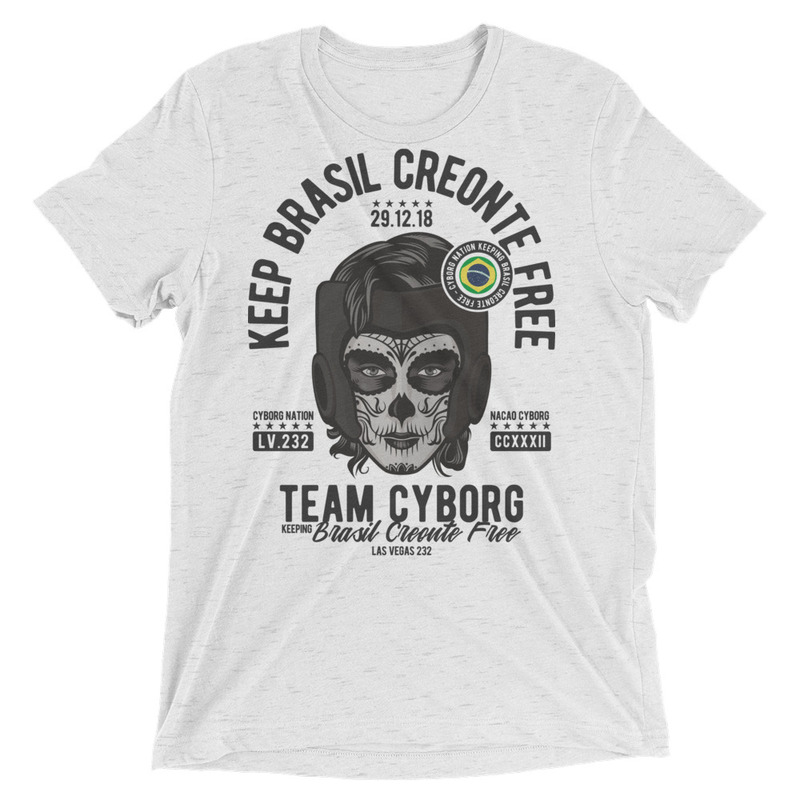 T-Shirt – “Keep Brasil Creonte Free” #1 – Triblend – Grey. 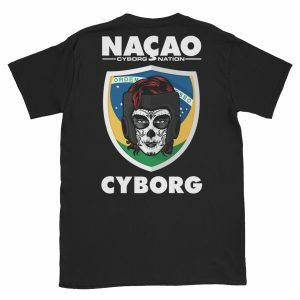 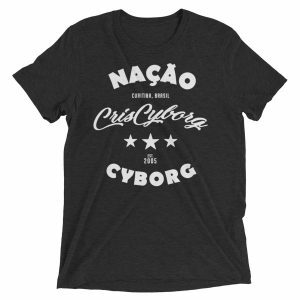 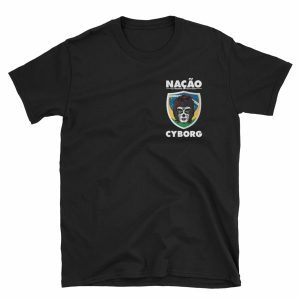 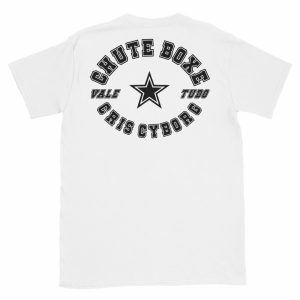 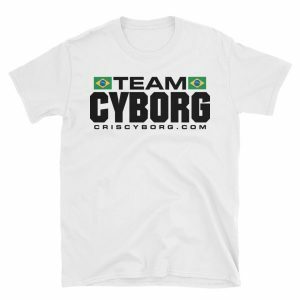 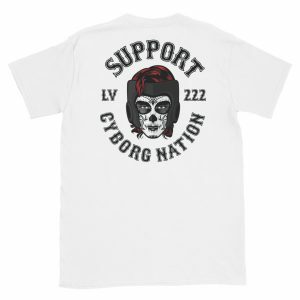 Support Cyborg Nation and KEEP BRASIL CREONTE FREE! 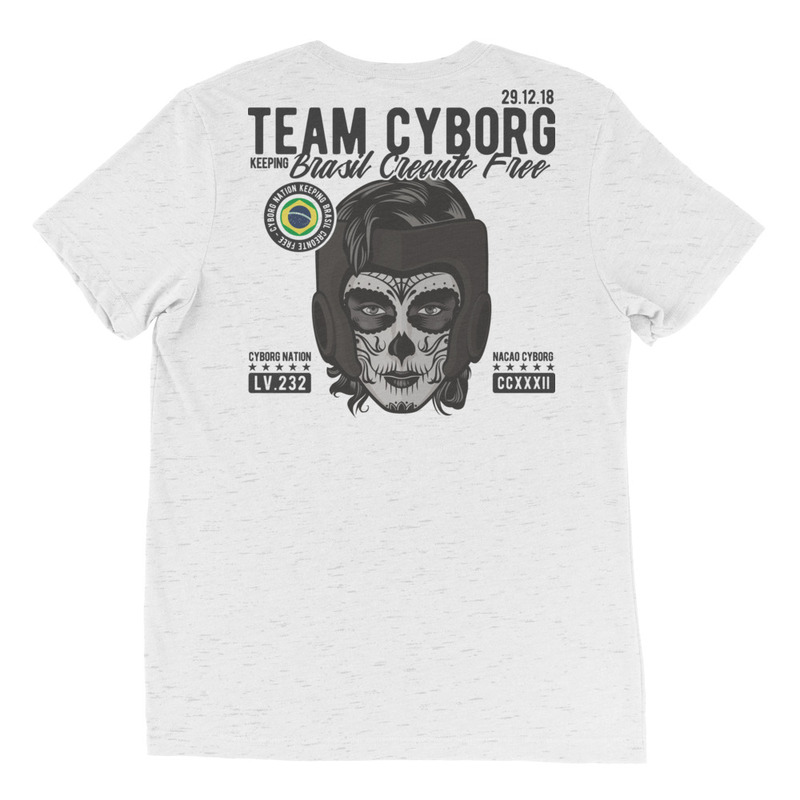 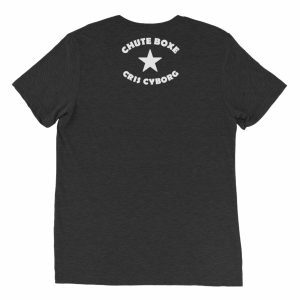 The first shirt in out “Keep Creaonte Free” product line.